Blueberry Oatmeal Muffins | Counting my cookies... & Eating them too! 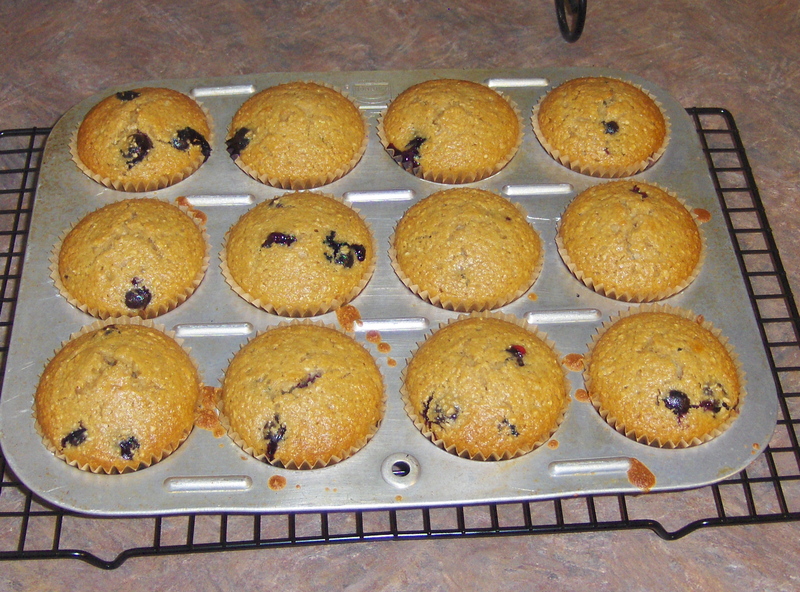 So, do you break them in half, and put a lot of butter on the muffins before you eat them (like I would do – ha)???? 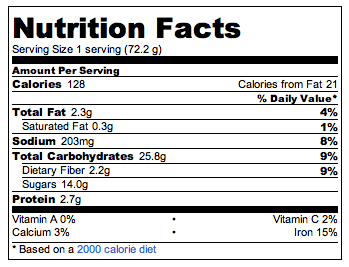 But, it’s still a “healthy” muffin then, right? Ha! Well yes, I guess it all depends on how much butter! ha! I try to keep it to about 1/3 of a TBSP, just enough to make it yummy, but only about 30 calories for the butter.